FOR MORE COMFORT ON THE BED. ANTIMICROBIAL TOO. The write up says it is stain resistant. What makes this polyester fill particularly antomicrobial and odor-resistant? 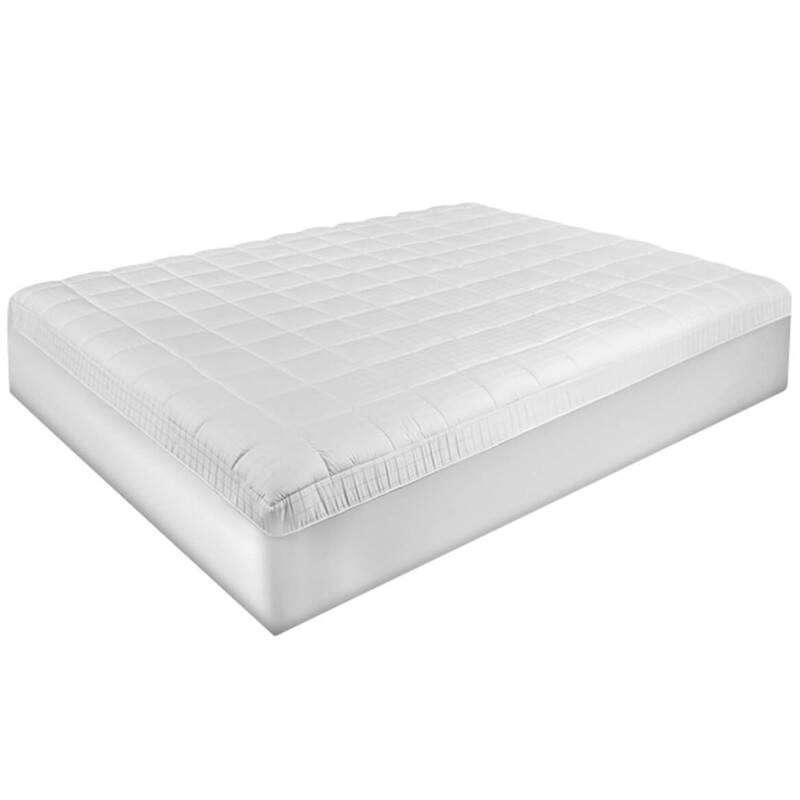 Is it more so than other polyester mattress pad fills? BEST ANSWER: Thank you for your question. The special mixture used in the polyester fill is what gives this product its quality of being antimicrobial and odor-resistant. We hope this information will be of help to you. does it cover your whole mattress? Does it help from bed bugs too? BEST ANSWER: Thank you for your question. 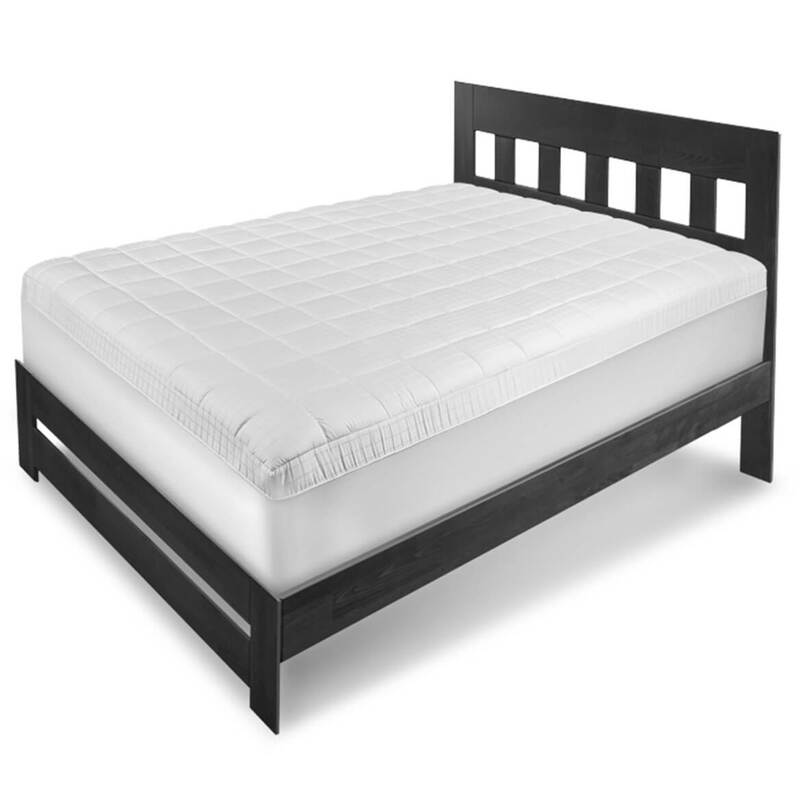 The Ultra Fresh Antimicrobial Mattress pad is designed to fit mattress up to 18" thick, but will not prevent bed bugs. We hope this information will be of help to you.